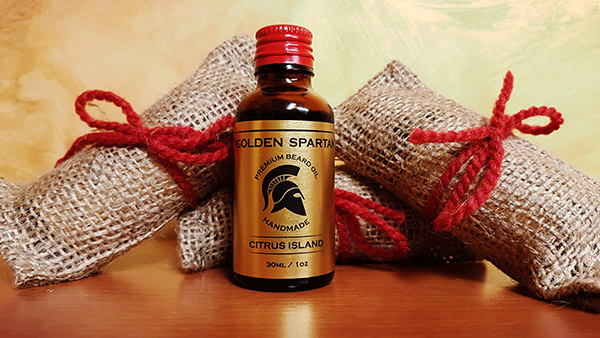 Citrus Island beard oil will make you feel like you're on a tropical island. 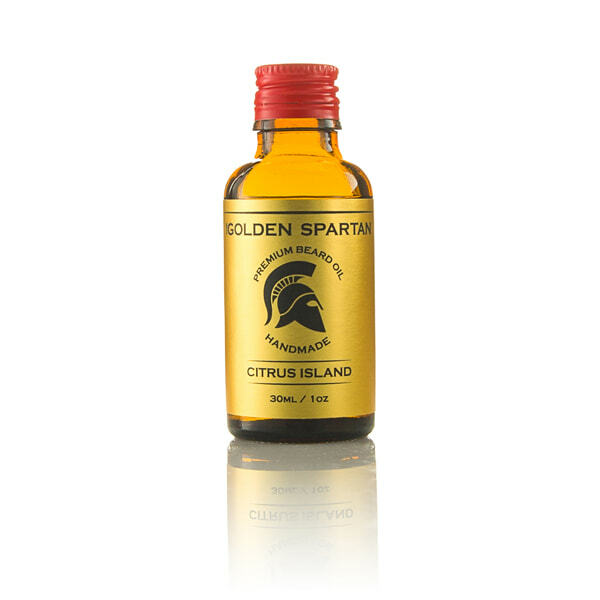 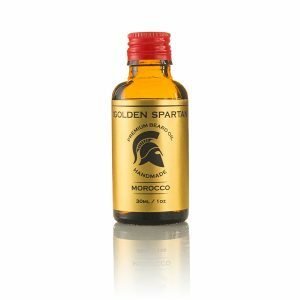 Put a few drops on your beard and enjoy the various citrus scents that will mix all day long. Ingredients: Jojoba oil, almond oil, grape-seed oil, coconut oil, castor oil, hemp oil, vitamin E, citrus blend essential oils. 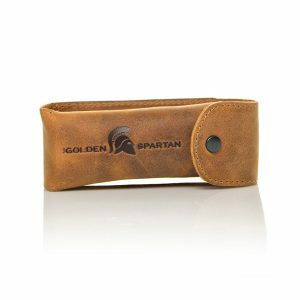 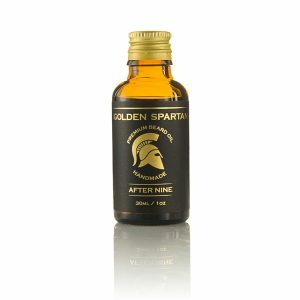 Excellent product, smell is amazing, feels great on my beard.Recommended.